This week’s proposal in New Jersey for strict regulations of the daily fantasy sports industry provides an example of the restrictions companies such as DraftKings and FanDuel could face as various states mull formal oversight. With the bill’s introduction in the state Legislature, New Jersey will join Nevada and Illinois among states taking steps to protect daily fantasy sports customers after last month’s inside-information leak. New Jersey state Sen. Jim Whelan will consult with the state’s Division of Gaming Enforcement, which already supervises other forms of online gambling, before formally introducing a daily fantasy sports regulation bill, the Associated Press reported. Whelan’s proposal is the “strictest attempt” yet to impose oversight on the largely unregulated industry on the state level, according to Legal Sports Report, a prominent industry analysis blog. A draft version of Whelan’s bill said daily fantasy sports operators would have to obtain proper licensing and pay a “permit fee” to operate within the state, maintain their servers in Atlantic City and impose an age requirement of 21 on contest entries. In addition, daily fantasy operators would be unable to offer paid contests based only on the performance of an individual player, to prevent potential conflict with federal bans on sports gambling. In essence, daily fantasy operators would be supervised and regulated under the same model the state uses for online forms of wagering, such as poker. Nationwide scrutiny of the daily fantasy sports industry peaked last month after a DraftKings employee leaked customer data the same week he won $350,000 in a FanDuel fantasy NFL contest. 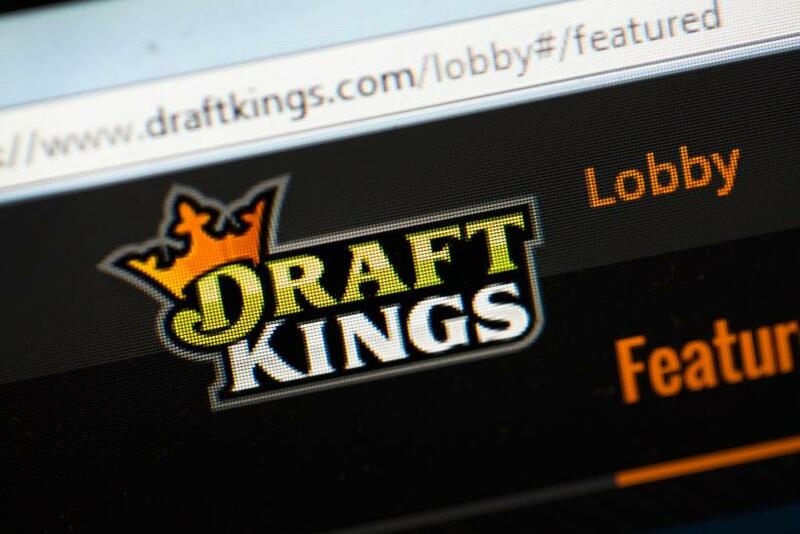 DraftKings and FanDuel are the country’s leading providers of daily fantasy sports contests. Each company is valued at more than $1 billion, and each has raised hundreds of millions of dollars in private investments. The FBI and U.S. Department of Justice have ongoing inquiries into the daily fantasy sports industry, which has operated legally throughout most of the country due to a 2006 federal statute that excluded fantasy sports from bans on online gambling. While it’s unclear if the federal investigations will lead to formal regulation, several states have implemented or considered imposing their own controls on daily fantasy sports contests. FanDuel CEO Nigel Eccles last week called for state-by-state regulation of the daily fantasy sports industry, with standardized protections for customer data, entry fees and age verification. Similarly, DraftKings expressed support for a “reasoned and measured approach” to oversight. Last month, Nevada regulators classified daily fantasy sports as a form of gambling and banned companies from operating until they obtain proper gaming licenses. Illinois state lawmakers also introduced a regulation bill that largely focused on consumer protection rather than the industry’s legality. The New Jersey bill would classify daily fantasy contests as games of skill, not games of a chance -- a key distinction as companies such as DraftKings and FanDuel seek to avoid their operations being classified as gambling. But the bill also subjects daily fantasy sports operators to gaming controls, which could be a major setback for the industry.